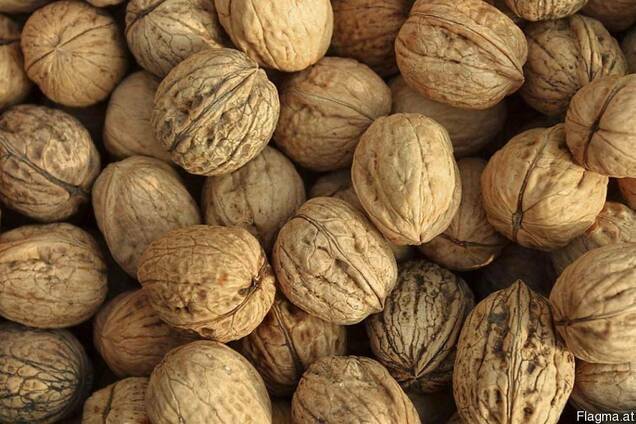 Our company is able provide you walnuts unshelled and shelled. Shelled walnut we can offer butterfly ½, ¼, mix of 50% halves and quarters of 50% or 25% and 75% halves quarters. Walnut varieties: light, light - amber, dark. Peeled walnuts are packed in polypropylene bags 2 to 5 kg (10 kg net) and a corrugated cardboard box. Walnuts in shell packed in polypropylene bags of 25 kg. We can also offer you a package according to your request.